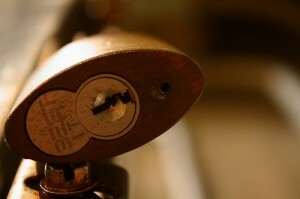 If you’re locked outside your car, home or commercial building in the Iluka area, there’s only one name to call upon. 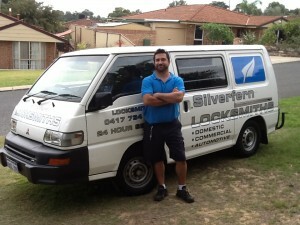 Well, you can count on Silverfern Locksmiths to provide a complete range of 24 Hour Mobile Locksmith Services with no holidays! We deal with any type of Domestic, Commercial, Automotive repair and installation services whether it is emergency or non-emergency. Silverfern professional team is at your service 24 hours a day, 7 days a week. Regardless of how complex the problem may be, our mobile locksmiths are always up-to-date with the most current industry standards to give you the latest service available in the industry today. We provide emergency locksmith services for the residential, commercial and automotive locksmith needs of our clients in Iluka. Silverfern automotive locksmiths have just the right tools and techniques to remove the broken piece from the keyhole making it functional again for your use. Aside from that, we also make sure that your car is more secured and safe than before. 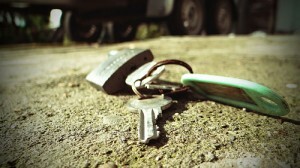 We can also help you even if your car keys break during use and you can’t remove the chunk that’s left in the keyhole. Silverfern is a licensed, bonded and insured locksmith company that can provide security solutions such as high security locks, keyless door entry and lock installation and repair. We have ton of experience working with schools & universities, police stations, office buildings, rental properties, factories, retirement villages, hospitals and more. We can also provide a variety of solutions and services to business buildings and real estate holdings. One great advantage of having a security safe from Silverfern Locksmith is having a proper place to put all your valuables and therefore, minimising the risk of misplacing or losing them. If your safe is not opening, or you have forgotten the entry code, we can help you whether it is a gun safe, data storage safe, cash deposit safe or any type of safe. Our company always want to provide the most reliable and fastest solutions to our customers. Call us now and we will do the necessary solutions to your problems. 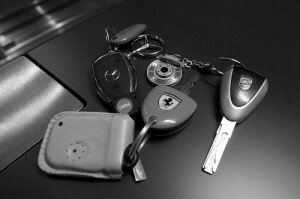 Please visit SilverfenLocksmiths.com for more information regarding the services we offer.